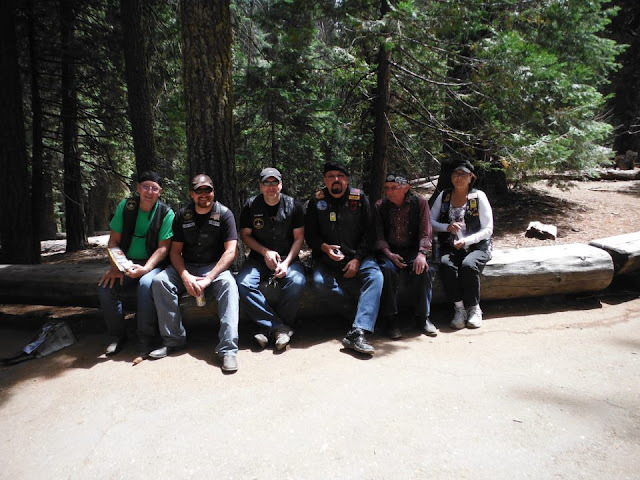 EPIC FREEDOM HONOR RIDE JULY 15-30 2012–This ride was indeed, EPIC!…And the Bromance was felt! 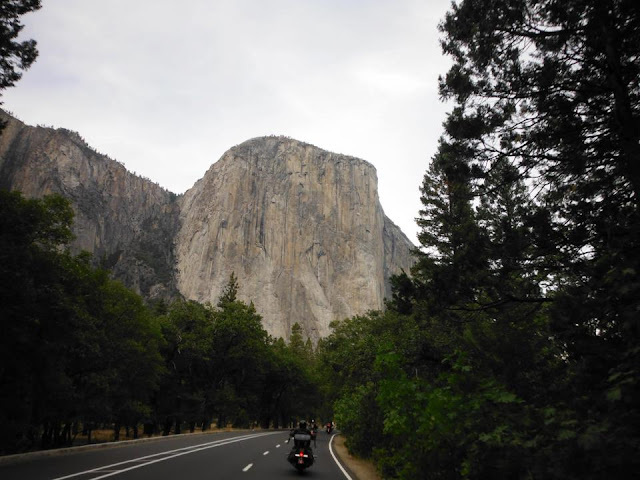 LOL We rode 2400 miles of some of the most beautiful landscapes this world has to offer as we toured California in honor of one of America’s fallen heroes, Brandon Lara, who was KIA in Iraq July 19, 2009. The grandeur of the West Coast National Parks is no joke. 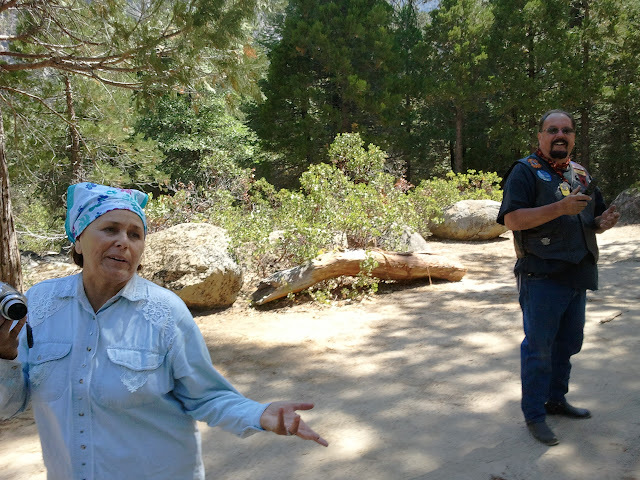 To stand at the base of the giant Sequoias or to look into the panoramic view of Yosemite, leaves a person awestruck. It is a cool feeling when you feel just how small you are without any pills giving you that sensation. We serve an awesome God. And to think that He made all of this and then became a Man, is just awe inspiring. We are very thankful that our forefathers saw it fit to set aside these magnificent destinations. We raced the wind and rivers to the Pacific. 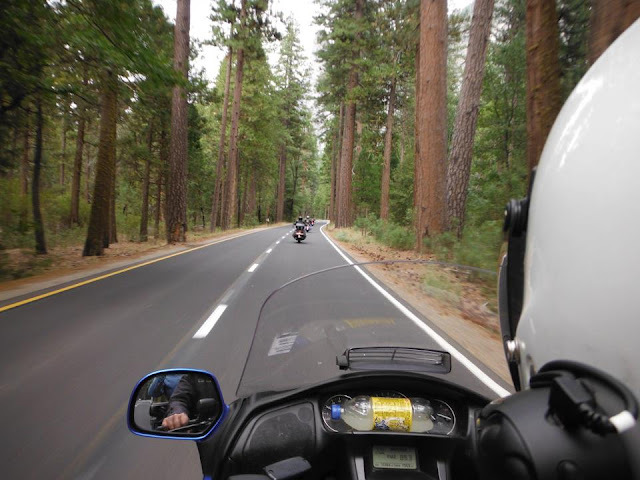 We maneuvered the many S curves, blind corners, unforgettable twisties and roads that bend beyond hairpins while on this journey of a lifetime. And Man, it was like carving butter with a hot knife. I wish I had a camera set up looking backward so that you could have seen how Tech Eddie brought out the full range of cornering on his Victory Cross Country. Although we did not see any Bigfoot in the area, we sure were in the right setting to have seen one. The trees were absolutely magnificent! We passed multiple shops with Bigfoot paraphernalia. As a matter of fact, we smelt about ripe enough for a Bigfoot to think that other Bigfoots were in the area. Glad I was at the front of the pack! 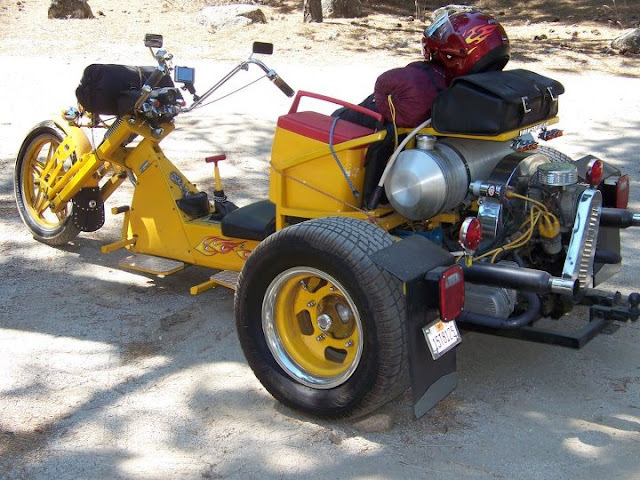 Somewhere along the way we picked up Clem & Hindu Honey with their very cool custom VW trikes. Our Camping conditions made for a real happy bunch. But with a tent like this one below, who wouldn’t be happy? This house made for a great get away. And it didn’t hurt that this house had a running creek behind it and a magnificent view of Oakhurst. Add to that the other amenities and we were just that, happy campers. What can we say? We knew this would be a once in a lifetime adventure. We knew it would be a sacrifice to be able to participate in this journey. But WOW, it was so worth it. Thank you to all who honored Brandon by making this Epic Freedom Honor Ride. Thank you especially Pops and Grammy for your contributions and support. We would also like to thank T.L. for making all of the arrangements for us and most of all we thank God who has given us such a precious freedom and such a precious land to enjoy. The sacrifices made by Brandon and others has not been in vain. You will never be forgotten and we do cherish what you died protecting. If you missed out this year on honoring one of America’s fallen heroes with us, stay tuned for next year’s Never To Forget Ride as we decide where our 21 Gun Salute Ride will take place. The unforgettable memories and the incredible 2400 mile adventure is only possible because of our brave soldiers who are/were willing to sacrifice their all so that we can enjoy our many glorious & precious freedoms. May God bless our troops. May He bless America and may He bless all who join us on all future endeavors to honor those who gave their all. Thank you, LCpl Brandon Lara. Semper Fi!